MED. 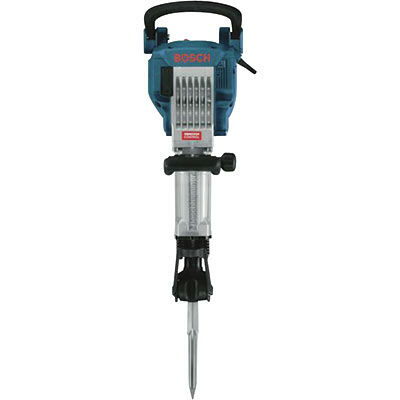 DUTY BREAKER FOR CONCRETE ON WALLS OR FLOORS WITH POINTS OR CHISELS. GROUND ROD DRIVERS & BUSHING HEADS ARE ALSO AVAILABLE. * Please call us for any questions on our hammer demo 40lb rentals in Portland OR, Gresham OR, Milwaukee OR, and surrounding metro area.